Our next camp is only a few weeks away. The Longridge Water Activity weekend 11th-13th September. PC form (parental permission) has been sent out on the mailing list, which needs to be completed and returned as stated on the form. 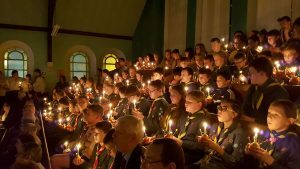 Please can you also submit any camp fee balances outstanding at the same time – most have paid the £25 deposit leaving £30 balance – some have already paid in full. A kit list has also been circulated – please make sure you have the right kit, as the instructors may not let you participate if not dressed suitably. 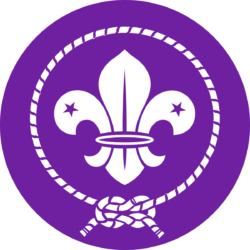 Normal Scout Troop meetings will resume for the Summer Term on 16th and 17th September, Wednesday and Thursday troops respectively. 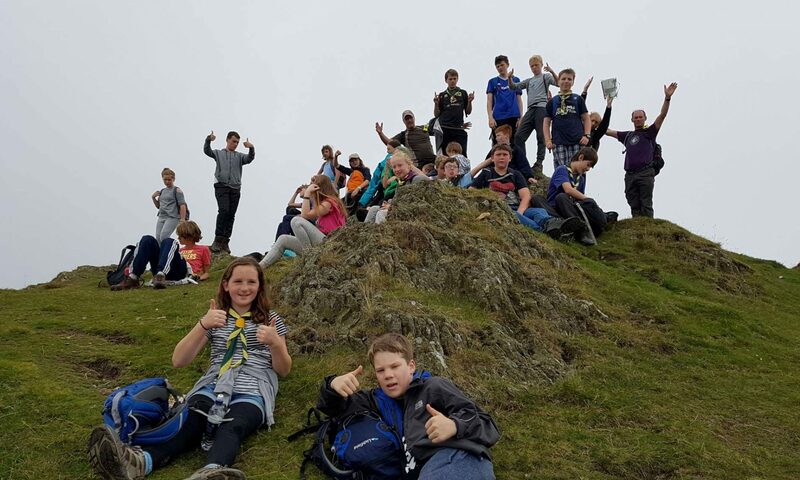 There will be no meetings on the 9th and 10th as leaders will be preparing / loading equipment for Longridge Camp.